Earlier this month, Qualcomm (NASDAQ:QCOM) showcased slim laptops from Asustek and HP that use its chips instead of Intel’s (NASDAQ:INTC) or AMD’s (NYSE:AMD). These laptops will have 3G connectivity and significantly higher battery life. Qualcomm believes that these laptops will be sufficient for everyday normal usage, and will help it gain share in the PC market where Intel holds nearly 80% share. Should Intel Be Worried? 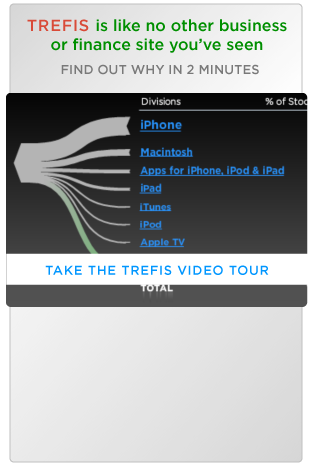 You can Use Our Interactive Dashboard To Find Out. Below are the steps to follow in order to test Intel’s sensitivity to these developments. 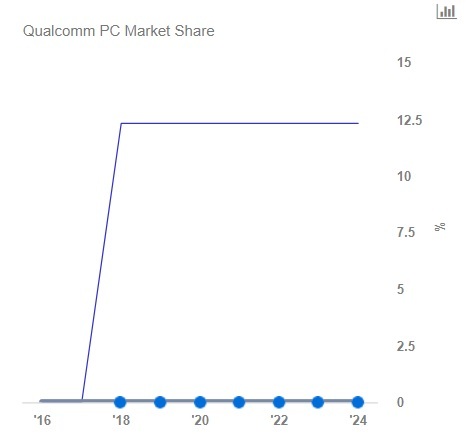 Set your expectation for Qualcomm’s PC market share gain. 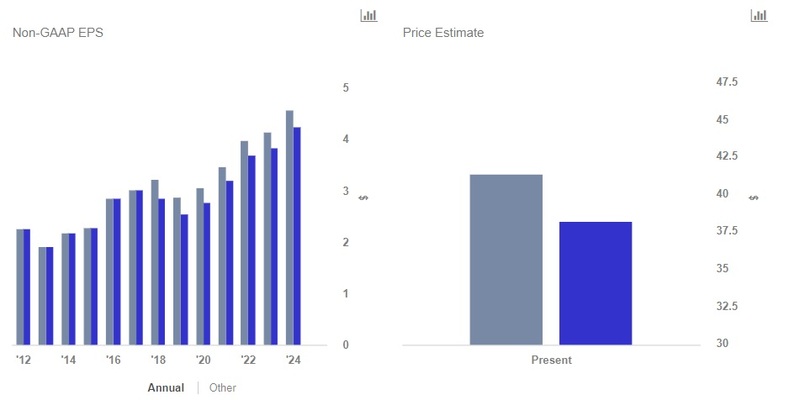 Our base case sets this figure at 0%, while the upside case for Qualcomm (this scenario) sets it at 12.5%. 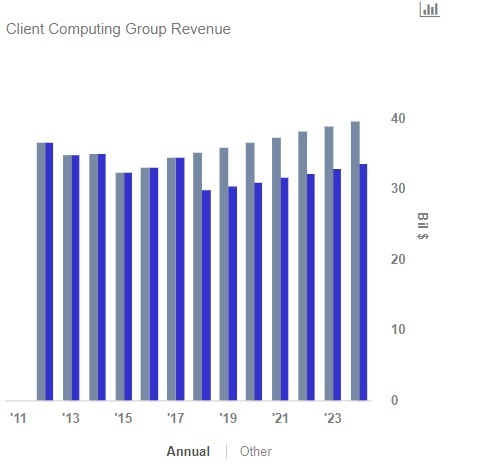 Observe the change in Intel’s Client Computing Group revenue trajectory due to fewer units sold compared to the base case. You can see the changes in Intel’s Non-GAAP EPS and Price Estimate due to a reduction in Client Computing Group revenue. The segment has EBITDA margins of around 40%, while Intel overall has profit margins of 18-20%. Our price estimate for Intel stands at $41, implying a slight discount to the market price.